In the U.S. we celebrate Memorial Day during May so it’s fitting that May is also National Military Appreciation Month. This is your opportunity to show your appreciation for all of the men and women in the U.S. armed forces both past and present. 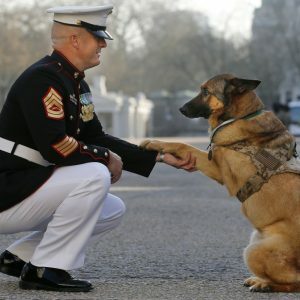 We also think it’s a great time to show our appreciation for the animals of the military that often go unnoticed and unappreciated for their dedication to their country and comrades in the armed forces as well. Dogs on Deployment (https://www.dogsondeployment.org/) – provides an online network for service members to search for volunteers who are willing to board their pets during their owner’s service commitments. 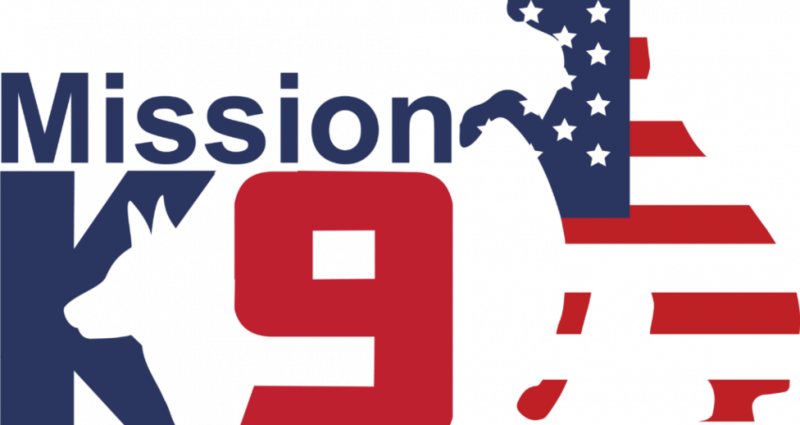 Mission K9 Rescue (https://missionk9rescue.org/) – provide assistance and support for Working Dogs worldwide. Our organization’s purpose for existence is to serve retiring and retired Military Working Dogs, Contract Working Dogs, and other Dogs who Serve as they may fit into our mission and scope. Military Working Dog Team Support Association (MWDTSA) (https://www.mwtsa.org/) – supports dog teams currently deployed in harm’s way, promotes veteran dog handler causes and events, advocates for retired military working dogs (MWD), educates the public and raises funds for War Dog Memorials, among other MWD related objectives. K9s for Warriors (https://www.k9sforwarriors.org/) – dedicated to providing service canines to our Warriors suffering from Post-traumatic Stress Disability, traumatic brain injury, and/or military sexual trauma as a result of military service post-9/11. Warrior dog foundation (https://warriordogfoundation.org/) – Once these Warrior’s have completed their service and for whatever reason, are unable to continue on with their handler, the Warrior Dog Foundation helps to transition these K-9 heroes from an operational environment into our state-of-the-art kennel facility. We then ensure the care of each individual SOF K-9 with dignity and grace, including both mental and physical rehabilitation for the rest of their lives. So please make sure to thank both human and animals that have dedicated their lives in the service of our country to defend the freedoms and values we believe in. ← Horse Rescue Day is today May 16th. What can you do to help?